Hi, my name is Dauren, and I am a native Russian speaker. I was born in one of the Soviet Union countries - Kazakhstan. I have studied Russian since school and university. My strong reading writing speaking skills helped me to teach for many students. 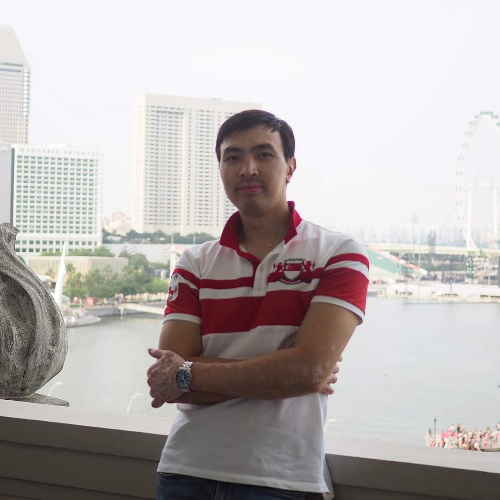 Currently live in Singapore, and I will be glad to communicate with you in Russian language. Let's verify whether Dauren O is available for your class.